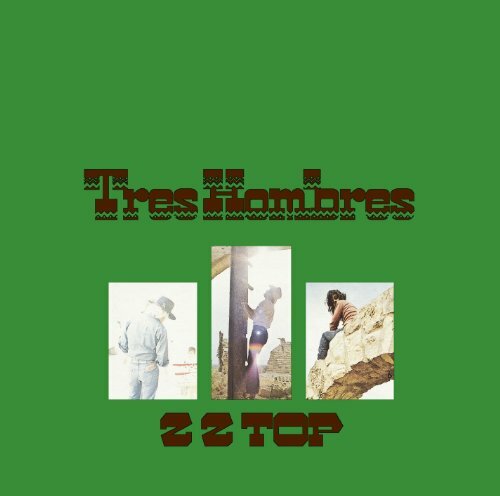 The first image on the page is for ZZ Top - Tres Hombres, followed by the original. Also check out the most recent parody covers submitted to the site. Whaaa!!! I don't get it!! You airhead. I get it; French instead of Spanish. My sincerest apologies, Spoof Man, for calling you "airhead." I was too stupid at the time to see how horrible Tor's "work" really is. here's a few(5) for Monsieur Pepe LePew !